Leone's Pizzeria has been serving the Queens area for 25 years. 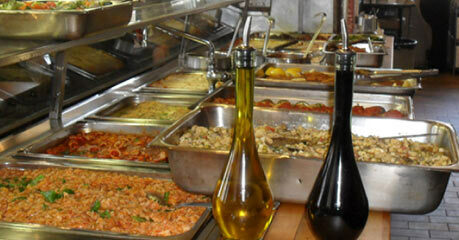 We are a full service pizzeria, restaurant and caterer. Please take a look at our menus to see our variety and our mouth-watering Italian cuisine.